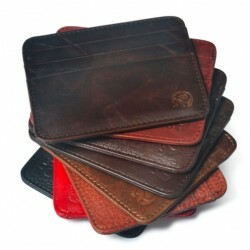 Wallets There are 20 products. With zippers, pockets, slots. Material: PU leather. Weight: ~ 100g. Please select a color and size.Small size: 12 * 10 * 1.5cm.Medium size: 15 * 10 * 1.5cm. 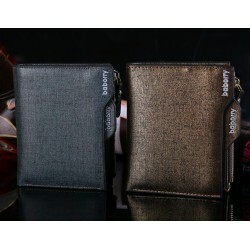 Luxury men's clutch wallet, purse. Material: PU leather. With zippers, interior pockets. Size: 12 * 21 * 2.5cm. Please select a color. 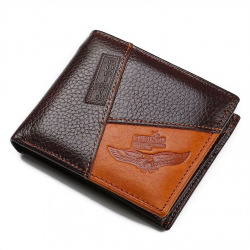 Casual men's wallet. 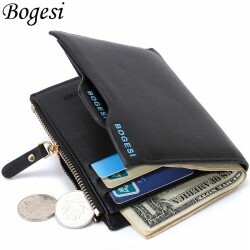 Material: PU leather. With zipper, interior pockets. Size: 12 * 10 * 2cm. Weight: 0.10kg. Please select a color. 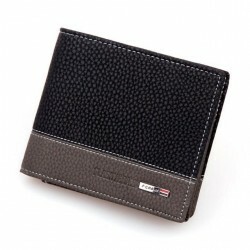 Men's Credit Card Holder Wallet Material: genuine cow leather. 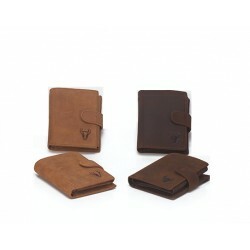 Structure: 4 card slots + 1 money pocket. 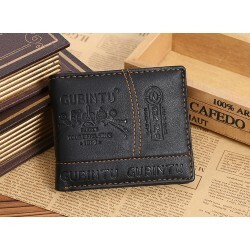 Size: 10.9 * 8.6cm. Please select a color. 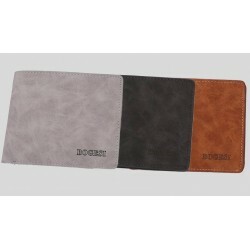 Men's, card holder wallet. 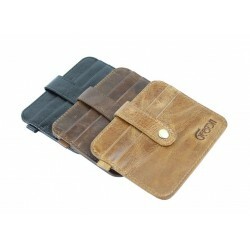 Material: cow leather. Length: 10.7cm. Height: 8.7cm. Please select a type. 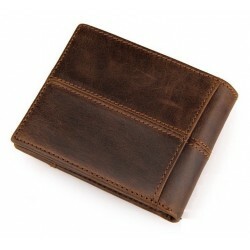 Casual Vintage Men's Wallet. Material: genuine leather. Size: 12 * 3 * 9.5cm. Weight:100g. With zippers. Please select a color. 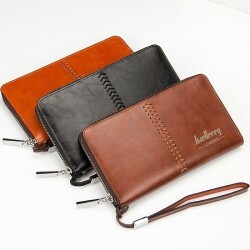 Large capacity men's wallet. With zippers, interior pockets. Material: PU leather. Size: 20 * 11cm. Weight: 0.3 kg. Please select the color. Metal money clip, holder. Material: stainless steel. Size: 2 * 1 * 5.5cm. Please select a color. 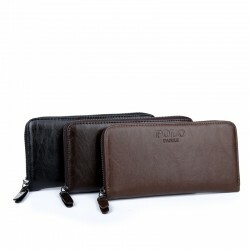 Fashion, men's wallet. Lining material: polyester. Material: PU leather. Size: 12 * 10 * 1cm. Weight: 0.2kg. Please select a color.